Are you looking to restore a historic home? Or transition/update a home to current technology and finishes while retaining that old home charm? NGD Interiors is experienced in restoring homes with original finishes and furniture across time from Early American stone homes, to Victorian Queen Anne homes, to mid-century modern homes. Whether you prefer your summers without air conditioning in a purely restored home, or you want the modern conveniences stylishly included, we can help! NGD Interiors brings a depth and breadth of experience in Historic Restoration and Preservation not found at a typical design firm. In addition to client projects, Principal Designer Nina Green has lived in and restored a 19th century Post-Civil War, second empire home, a 19th century Queen Anne Victorian, and an 18th century Early American home. NGD Interiors understands the care that must be taken and the challenges that arise with older homes and as such works with expert contractors and vendors to ensure the highest quality and standard of care for period homes and furnishings. The team at NGD Interiors thoroughly enjoys helping homeowners preserve, restore and renovate period homes. 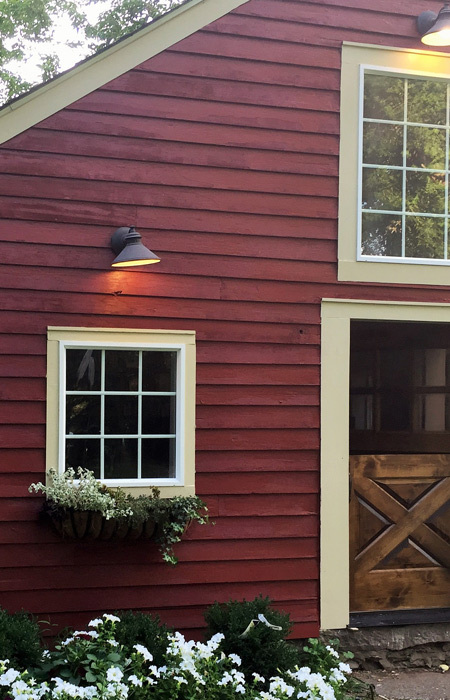 Whether you want to incorporate period design into a new home, restore or preserve an old home, or renovate an existing period home to include the modern conveniences, NGD Interiors can help. Nina Green is an extremely talented and detail oriented designer who has recreated over 7 rooms in our home. From project inception, we needed everything done. She assisted in the acquisition of contractors for hardwood floor refinishing, electricians, painters, etc. and worked with me on selection of furniture, area rugs, window treatments and accessories. We could not have achieved anywhere close to this result without her. She absolutely went above and beyond our expectations at every phase of the process and I would highly recommend her services!